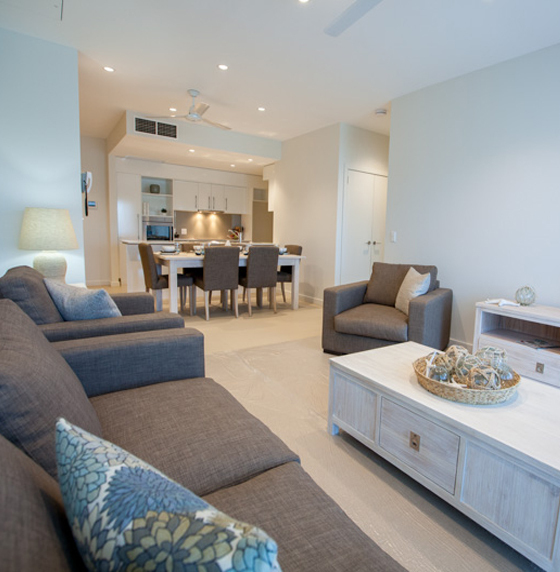 Bramble Bay Retirement Village is a great example of just how good retirement living can be. 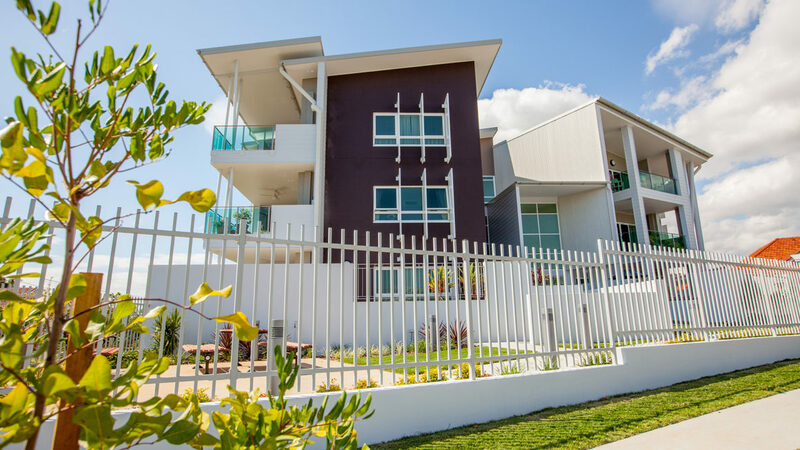 In a picturesque Sandgate location a few minutes’ walk from Brisbane’s beautiful Moreton Bay, there is a choice of spacious apartments with stunning contemporary features, or private, contemporary villas. 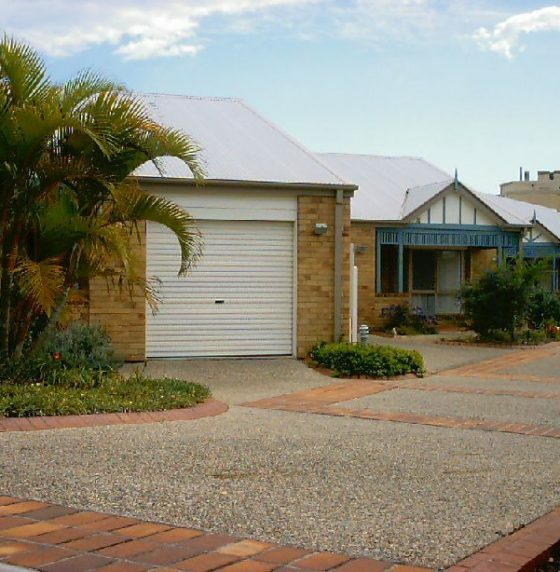 The community has a lovely heritage precinct with community library, salon and café. A village clubhouse with function room, bar facilities, gym and theatrette is located adjacent to this precinct. There is also a wide range of leisure activities and social events for those who want to participate. 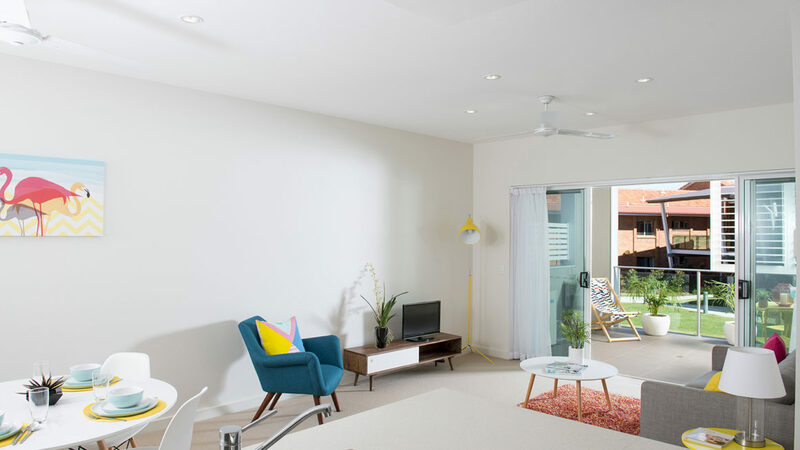 Active residents can enjoy the shopping, seafood and restaurants in Sandgate or take public transport into Brisbane CBD. 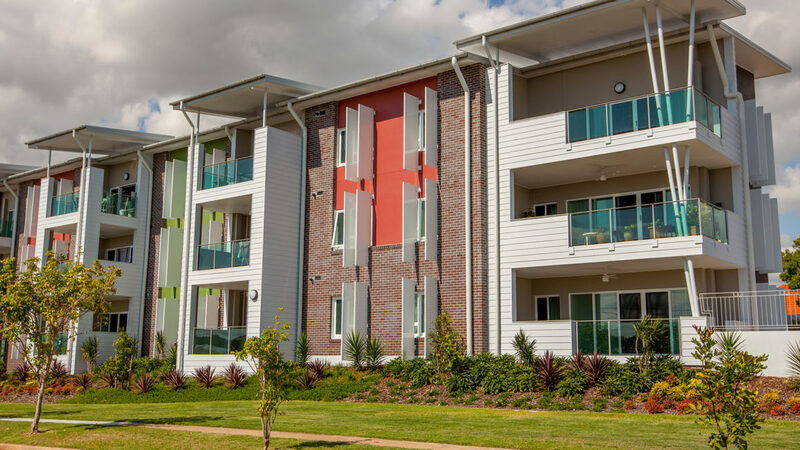 Residential aged care within the same complex means you can always access the right support if your care needs change – and partners who need different levels of care can remain in the same community as Regis Sandgate aged care residencies are located near by. 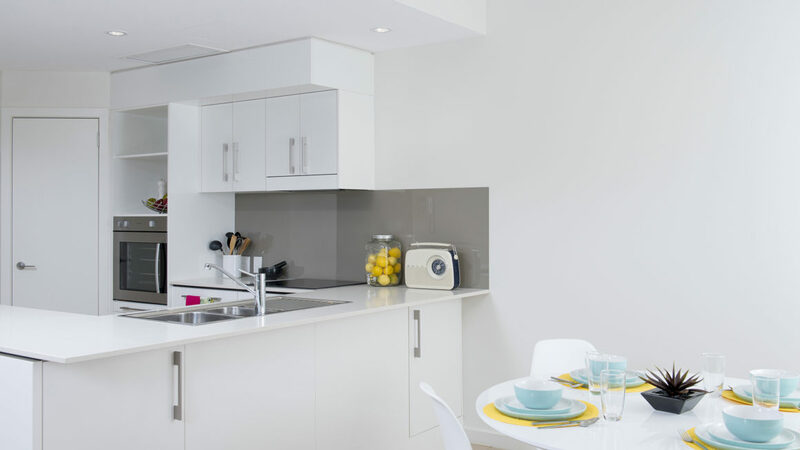 Sandgate’s spacious apartments offer a choice of 1, 2 and 3-bedroom configurations within a contemporary, open plan design. 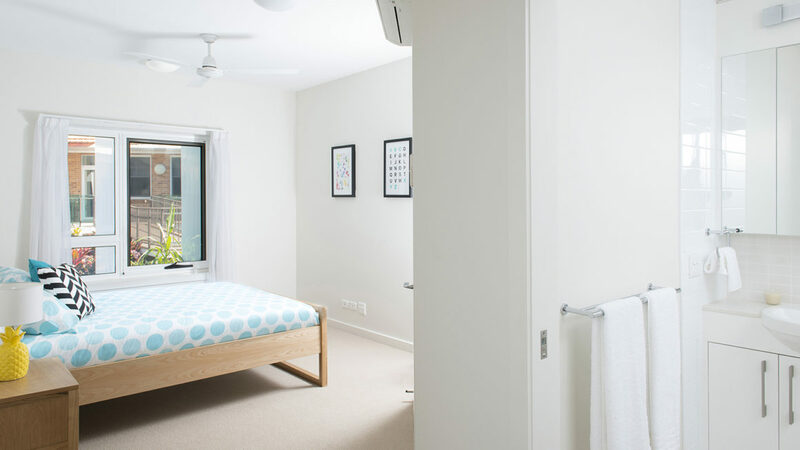 All have a generous balcony or courtyard, stone bench tops in the kitchen and bathrooms, and air-conditioning. They reflect the higher expectations of today’s retirees and offer a stylish home and lifestyle. The three-storey complex has a video intercom security system, secure parking with lift access and emergency call services. 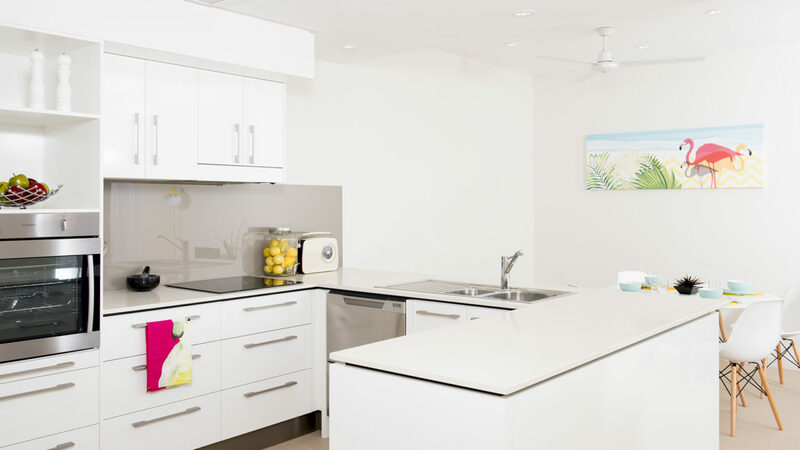 Our villas offer retirees great value for money and each villa is refurbished for new residents, creating a fresh and welcoming home with all the facilities of Sandgate Retirement Village right on your doorstep.